In this talk in English, astrophysicist Dr. Mario Livio will concentrate on and analyze major errors committed by such luminaries as Charles Darwin, Linus Pauling, and Albert Einstein. Dr. Livio will scrutinize the various types of blunders and attempt to explain their causes. 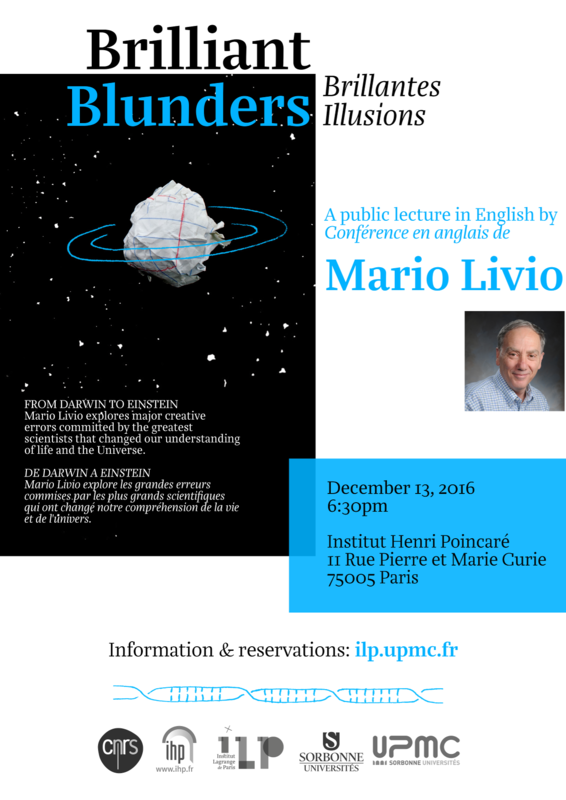 Most importantly, blunders are not only inevitable argues Dr. Livio, but also a key component of progress in science and other creative enterprises. Dr. Mario Livio is an internationally renowned astrophysicist, a best-selling author, and a popular speaker. He has published more than 400 scientific papers on topics ranging from Dark Energy and cosmology to black holes and extrasolar planets. 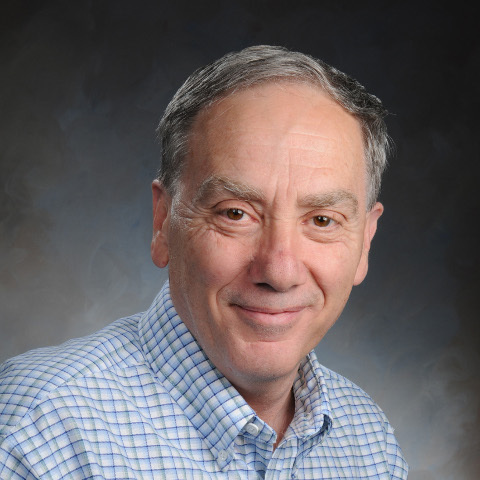 Dr. Livio is also the author of five popular science books, including "The Golden Ratio" and "Is God A Mathematician?". The book has just appeared in French, under the title: "Dieu est-il mathématicien?". Livio's most recent book, "Brilliant Blunders", is a national bestseller in the U.S., and was selected by the Washington Post as one of the "Best Books of the Year".